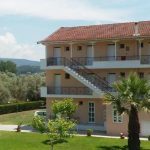 Artemis Pension - Explore the best destinations! 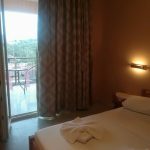 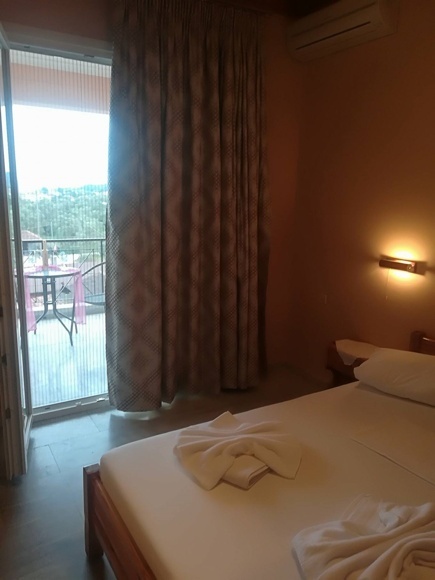 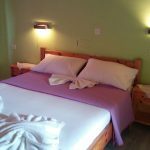 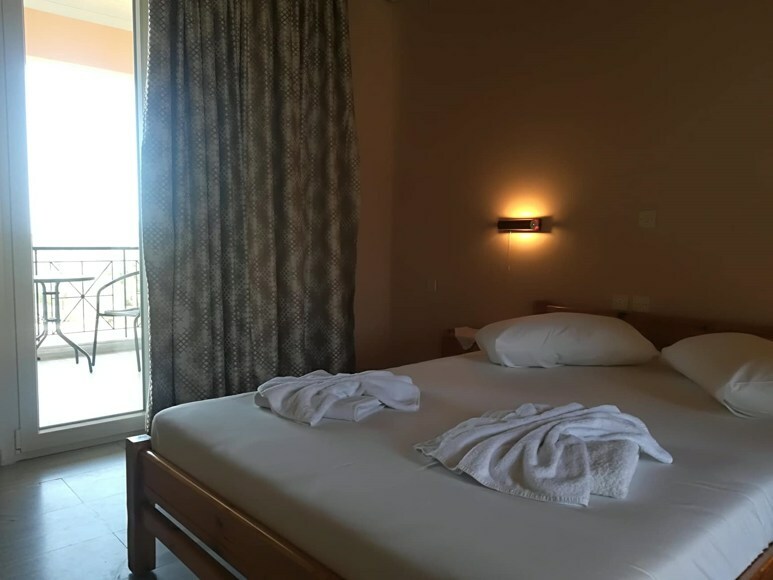 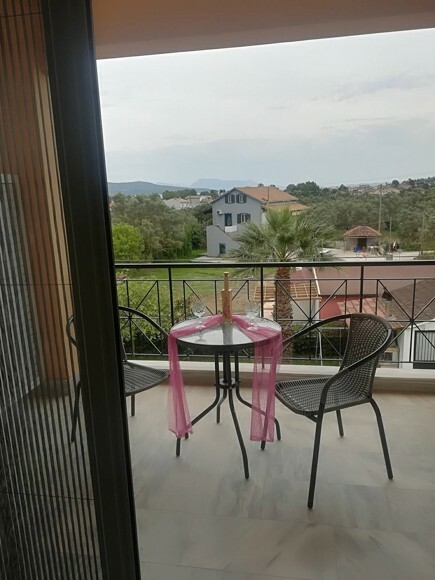 The rooms of “Artemis Pension” are located in the beautiful seaside village of Karyotes Lefkada. 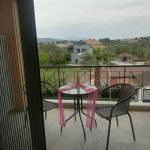 It is a new settlement, with the amazing Alykes of Alexander the Great, among thick vegetation, next to all the stunning beaches on the eastern side of the island. 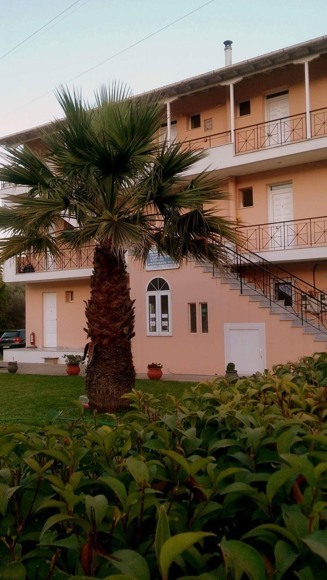 Artemis Pension rooms are built in a large, lush garden with flowers and palm trees. 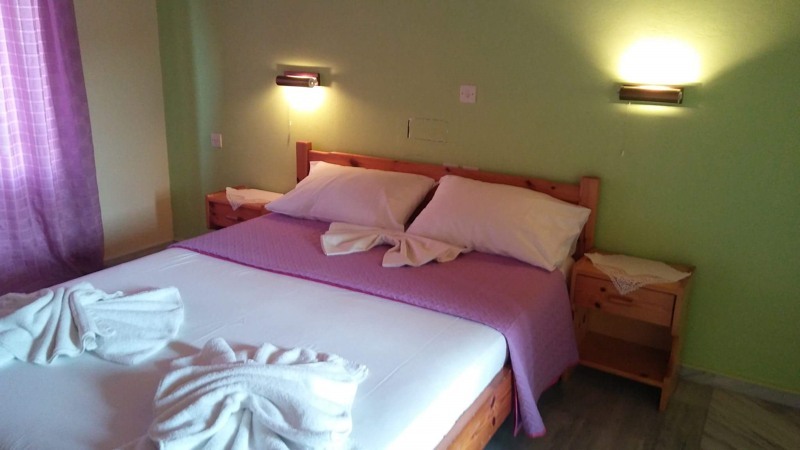 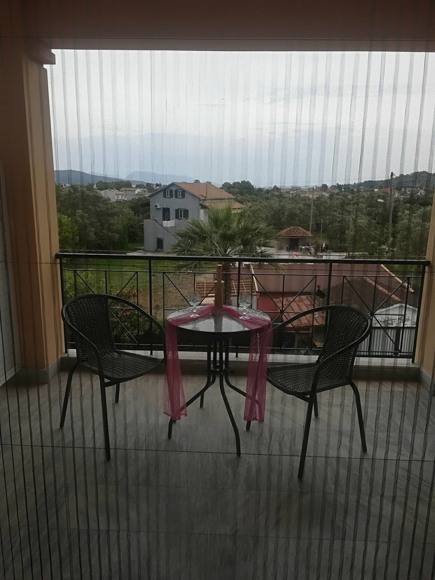 The complex offers its guests 10 double rooms with twin or single beds and 3 triple studios. 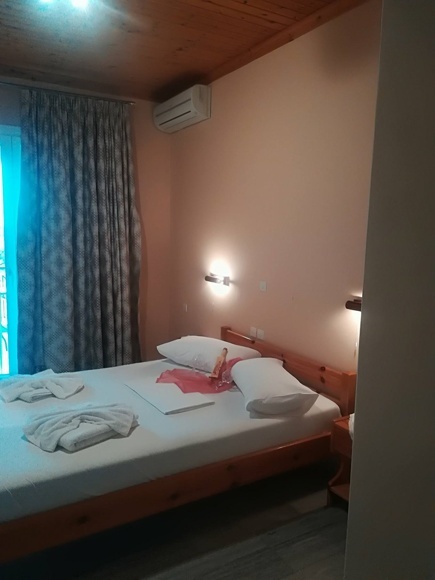 Double rooms can accommodate 2 adults with one child. 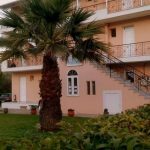 Artemis Pension is surrounded by a lush garden with lawn, colorful flowers and palm trees. 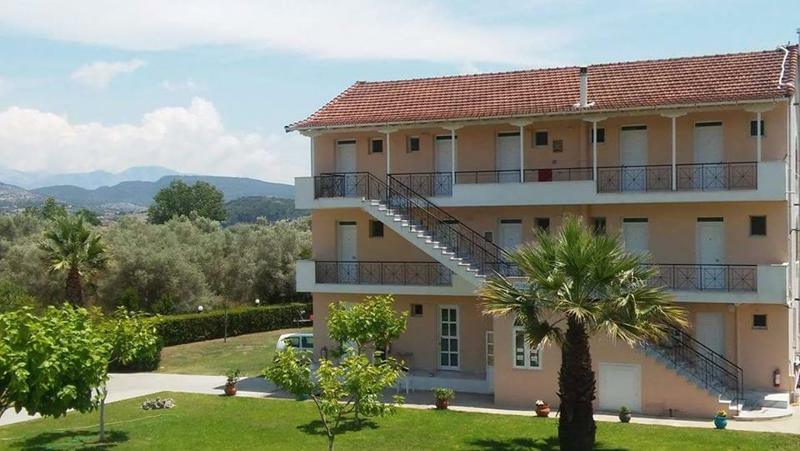 They are 2.5 km from the city of Lefkada and 15 km from cosmopolitan Nydri. 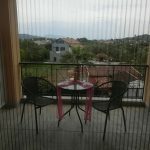 The area is ideal for all kind of travelers, of course, and for families with young children. 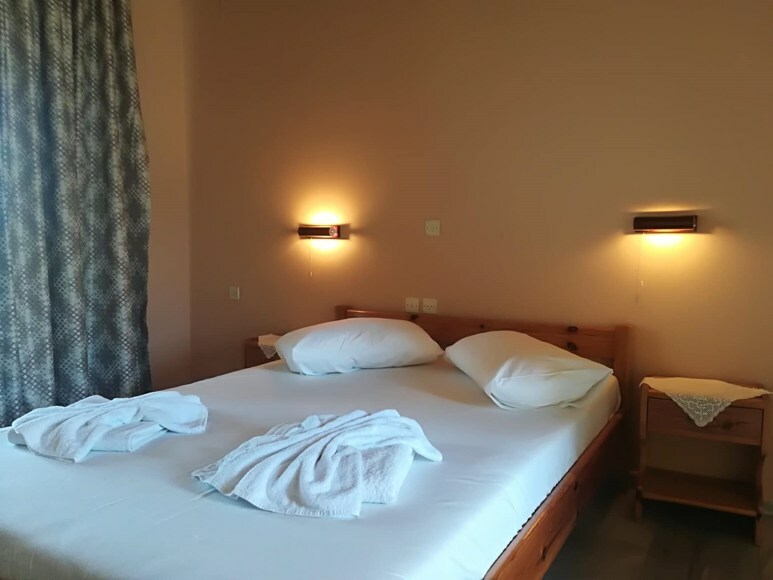 At 1,500m is the beach of Lygia with very fine pebbles, organized (bar loungers) and the unique Nikiana at 3.5 km.